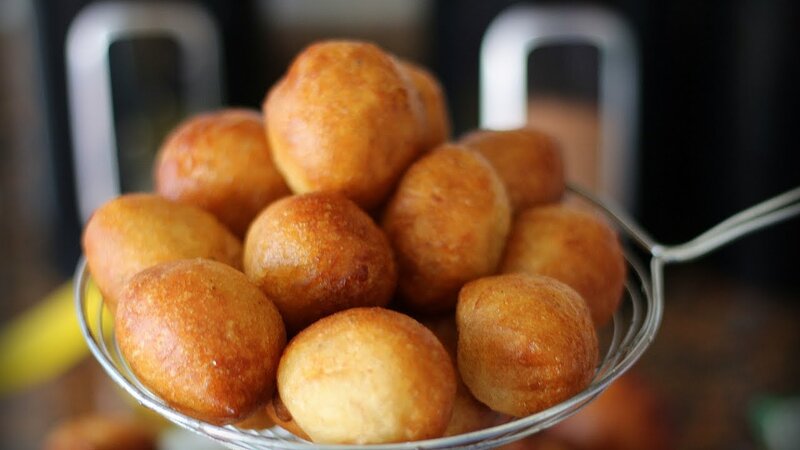 Puff-puff is a very, very popular snack that most Nigerians love. In this article, we will be looking at the snack, how to make it, and other added facts you should know about making the snack. 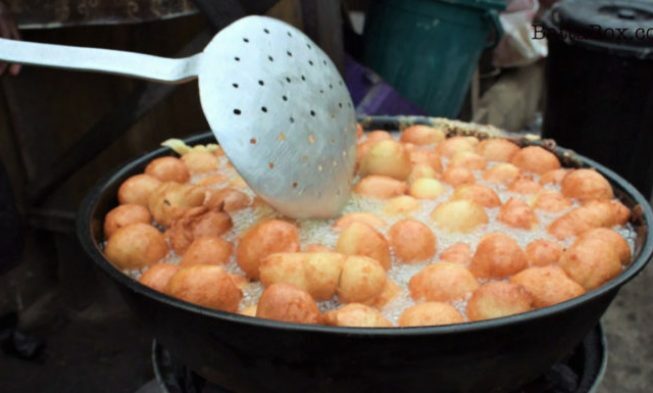 The average Nigerian knows Puff-puff to be that round, soft, fluffy, brown, and fried dough ball that roadside vendors fry in large pots of vegetable oil. Puff-puff is a common Nigerian roadside snack. Some other popular roadside snacks that Nigerians love very much are Buns, Fish rolls, Sausage rolls, Suya and so on. 1. The insides of the brown Puff-puff is quite spongy. 2. When you press Puff-puff, it tends to spring out back. 3. Puff-puff that is made correctly is very soft to touch and to eat. Puff-puff is now served at Nigerian parties as an addition to the main courses, that is, it is a side dish served to the guests at a party. And also, it is best eaten while it is hot or warm. Why? This is because you will taste it very well in your mouth and enjoy it better, when it is at least warm. So, how do you make Puff-puff? What are the ingredients you will be needing to make this sumptuous Nigerian snack and side dish? What are the steps of making it? Check out other finger-licking Nigerian recipes here! 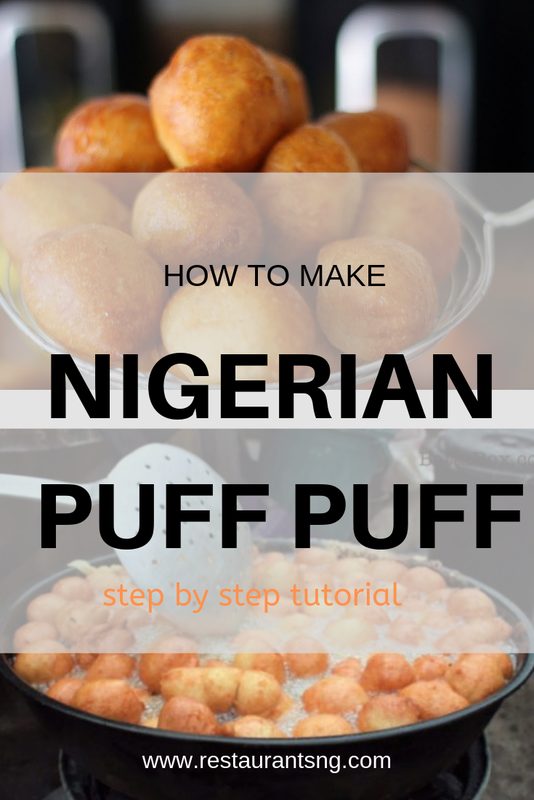 How to make Nigerian Puff-puff. 1. You should know the amount of people you are frying for. This is in order for you to take the right amount of measurement of the ingredients. 2. Add salt, add the right amount of sugar, add water and powdered yeast in a bowl. Mix them all together and set aside for a few minutes. now add your required amount of Flour and mix with the former mixture of yeast. Make sure you mix in the flour very well with the yeast mixture. 4. Get your pot or saucepan preferably very deep and large, and pour enough vegetable oil into it. The height of the oil in the pot should be more than the 5cm. 5. Wait for the oil to get very hot. Do you know you can test the oil if it is ready for frying? You can test if it is hot enough by adding a drop of the flour batter into the deep oil. If the drop of batter comes up, that is, it rises up to the top of the oil after you dropped it, then the oil is just hot enough for you to start frying. But if the drop of batter stays at the bottom of the oil in the pot, then you have to wait a little while longer for the oil to heat up. 6. Using your palms, take up a bit of the flour mixture and drop it into the oil. Be very careful. 7. You can also use two spoons to take up the flour batter and drop it into the oil. Make sure you mould the batter in the shape of a ball before dropping it in the oil so that the Puff-puff can have a very spherical shape. 8. Fry the balls you've added for a few minutes until the bottom side is golden brown, but not too brown... Turn over and let the other side fry very well too till the golden brown colour is achieved on both sides. 9. Use a big spoon to take out the balls (Puff-puff), when it has fried very well. You can place the fried Puff-puff on a serviette paper or a napkin to zap away the excess oil. Make sure you don't squeeze the Puff-puff with the spoon when taking it out of the pot. 10. Take out all the dough balls (Puff-puff) this way and allow all of them to cool a bit. 11. Do you know that you can also add sugar sprinkles to the body of the Puff-puff? Yes! Variety is the spice of life. What you do is, when you are done, just roll the Puff-puff in sugar. It makes the Puff-puff sweeter... If you are watching your sugar intake, be sure to skip this step. 1. 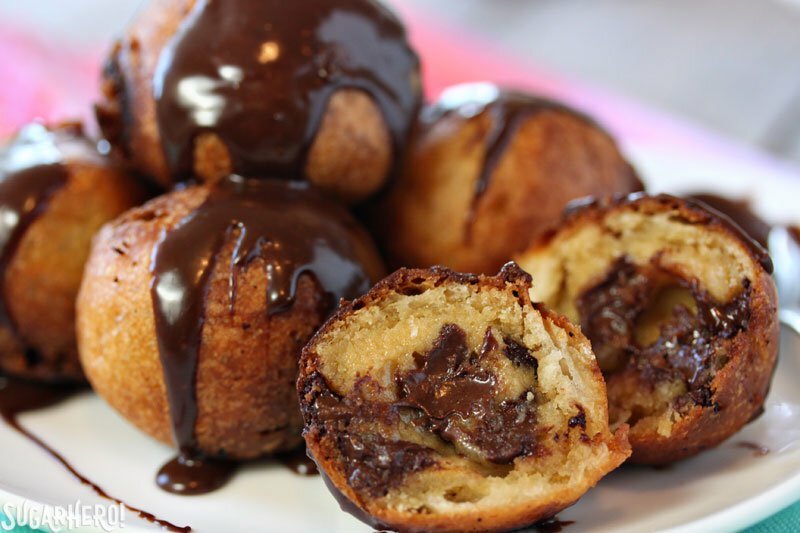 In order to achieve a softer Puff-puff, you might want to add more water to the mixture of the batter. Just add about 2 tablespoons extra. Make sure it is not too much..
2. Apply very little salt to the mixture if you're watching your level of salt intake. 3. 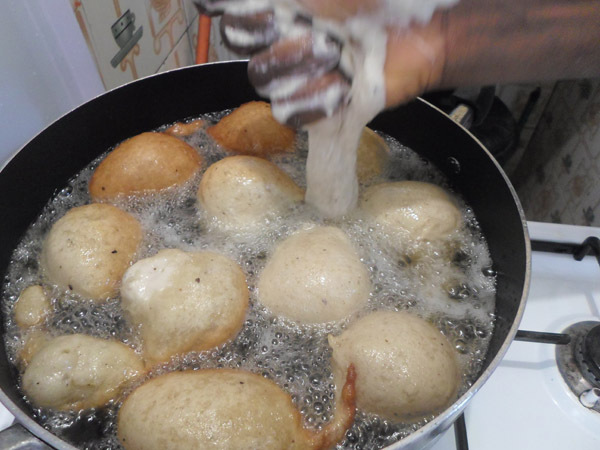 When you are frying the Puff-puff, make sure you don't add too much dough balls to the frying oil at once. This is in order to allow for enough space for each Puff-puff to fry well. Puff-puff is very easy to make provided you follow all of the above steps very carefully. Also, practice makes perfect, so you might want to keep trying to perfect your skills of frying Puff-puff. Puff-puff makes the perfect side dish to serve to your guests and family whenever they visit. And it also serves as a perfect lunch time snack.